U shaped bolts used to fix leaf springs to the axle or other similar tasks such as fixing a steering rack to the body. A frequency of light that is above the visible spectrum. Light/Radiation lying in the ultraviolet range; wave lengths shorter than light but longer than X rays i.e. beyond the violet end of the spectrum/rainbow. That portion of the spectrum which is largely responsible for the degradation of paints. It is invisible to the eye and may also be referred to as "black light." Special UV lamps can be used to cure some paints and adhesives. or of loose tools and loose equipment. 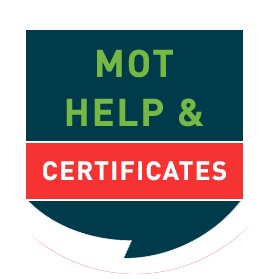 Engine or fuel tank emissions in the exhaust gas, fuel line vents or lubricating oil vapours. Harmful to health. Also HC or THC (total hydrocarbon content of exhaust gas). The result of curing a paint film at too low a combination of time and temperature. The film may be too soft for good durability. A first coat; primer, sealer, or surfacer applied to the substrate. Frequently used to provide corrosion protection and adhesion. Steering condition of a turning vehicle when the vehicle attempts to turn by a lesser degree than the steered position taken by the driver. This condition is usually provided by vehicle design in order to improve the driveability of the vehicle.